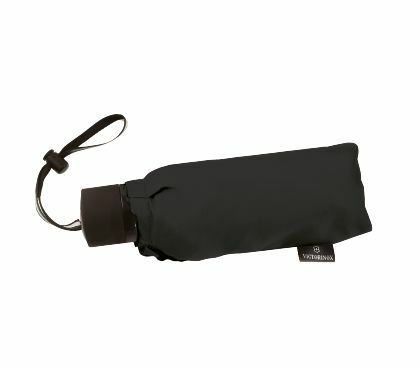 We've created a wide variety of travel accessories to keep you organized and on-the-go. 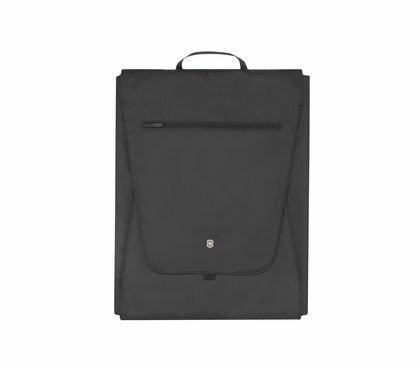 From a toiletries bag with a little extra room to secure locks and IT tags for your luggage up to practical document holders – our smart designs remove distractions and add joy to every trip. Because whether you're exploring the planet or just jumping on a downtown train, details matter. It’s in our nature to give deep thought to everything that we do, thinking it all through to the end. 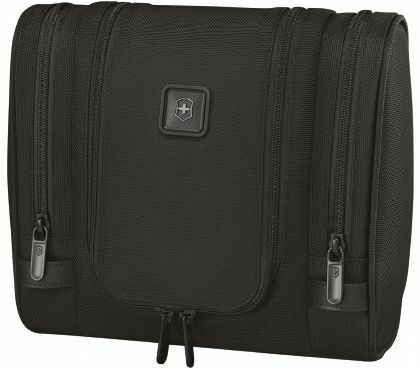 It’s almost self-explanatory then, why the Victorinox travel equipment family continues its steady growth and travel accessories have now become fully-fledged members of our extended family. 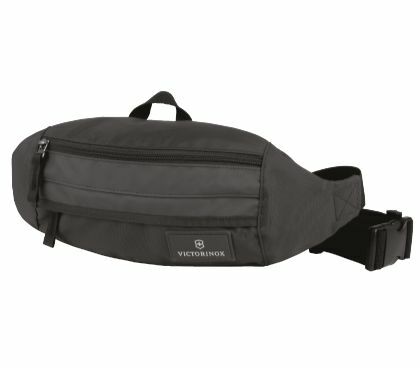 What’s more, we recognize there is always more than a single solution to many of the challenges we face and this is what motivates us to continuously expand and optimize the Victorinox travel equipment portfolio. We want to ensure our travel equipment product range satisfies all your needs while on the go, you always find exactly what you are looking for, and we provide you with excellent service every step of the way. 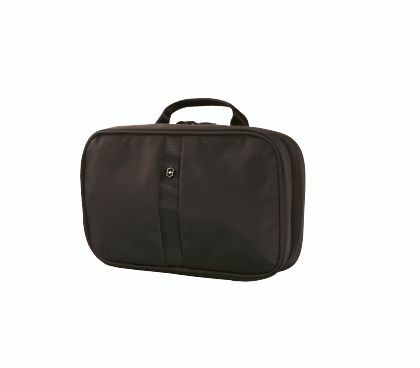 Cosmetics and personal care: Toothbrush, shaving gear, sleeping mask, make-up and brushes, cream and shower lotion, first aid set – a toiletry kit keeps you organized and is an essential travel companion. 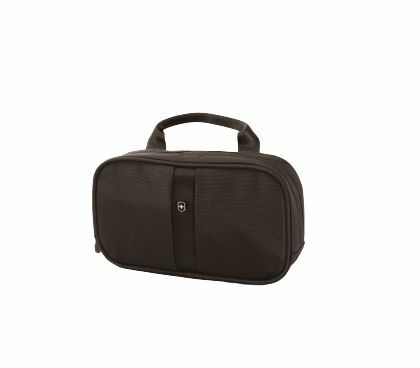 Whether it’s a classic toiletry bag, a spacious beauty case or a practical tri-fold, whether extra small or extra large – our smart storage arrangements and adequate capacity help you stay tidy and well organized, while the lining is easy to clean and hygienic. 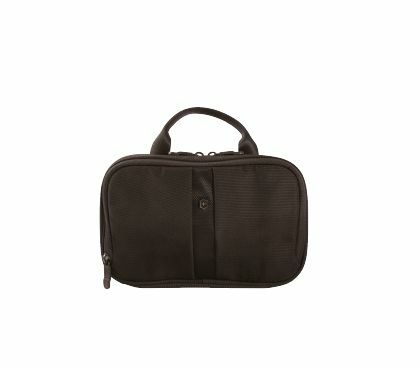 So for every new adventure, your toiletry bag looks just as clean and fresh as the precious cargo stored inside. iPad and electronic devices: Let’s be honest – we don’t leave home without them; iPhone, tablet, etc. 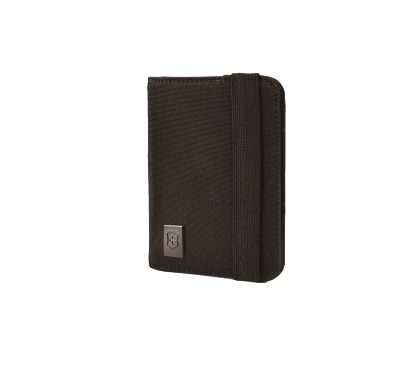 have become loyal travel companions that never leave our side. 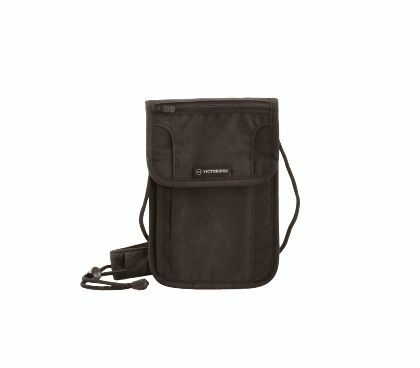 In recognition of this new normal, we have developed our travel equipment range to include the Gear Sling, a monosling shoulder bag with RFID protection, perfect for carefree day trips with all your personal data safely protected from unauthorized access. 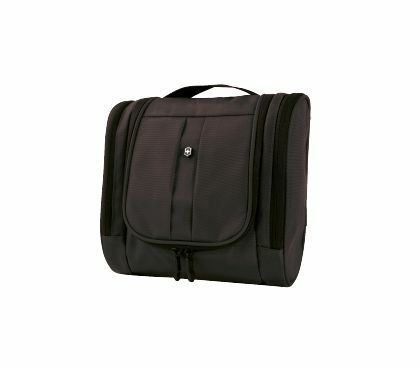 Individual compartments help to keep chaos at bay, the padded shoulder strap lightens the load and ensures a comfortable carry, even over long distances. 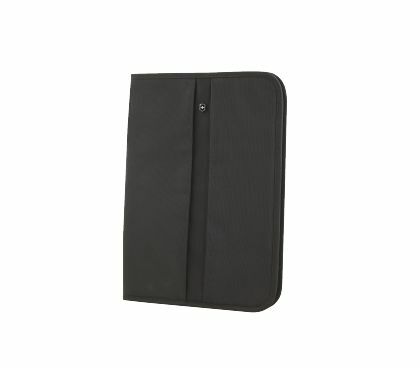 Document holder and padfolio: IDs, driver’s license and credit cards, work documents and a notepad – our passion for developing bespoke travel accessories now extends to protecting your important personal or business documents while on the road, or just as important, in day-to-day situations. It allows you to securely store and transport the things you need to use on a regular basis and gives you peace of mind, knowing they will not be lost or fall into the wrong hands. 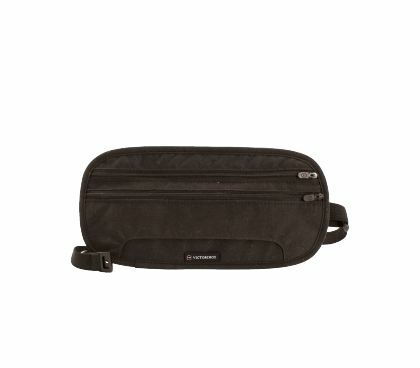 Security pouch and security belt: Sometimes it makes sense to carry cash and documents securely protected on your person, instead of becoming a tempting target for pickpockets. 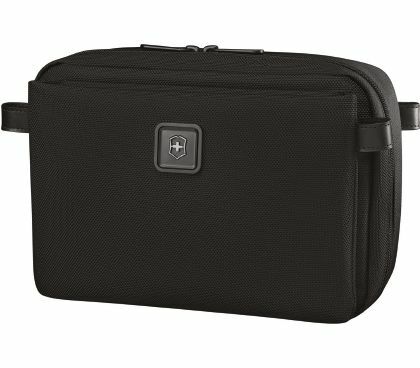 And even if you personally have nothing to hide, the Victorinox Deluxe Security Pouch and the Victorinox Deluxe Security Belt will stay hidden under your clothing, keeping your valuables safe. TSA security: TSA locks are special combination locks for cases and travel equipment that can be opened by security staff at airports or customs using a special key, in order to carry out any necessary security checks without the owner being present and without damaging the luggage. They can be identified by the red and white diamond logo of the manufacturer Travel Sentry. 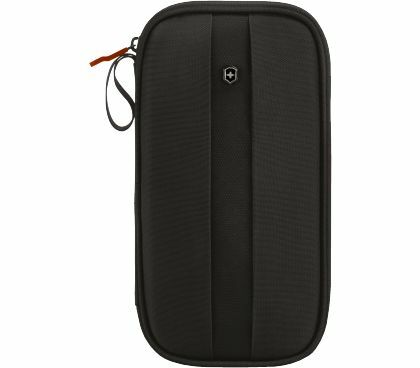 Whether it’s a TSA lock or a luggage belt, it is a purchase that is especially recommended for travelers to the USA, although the system is now also in use in many other countries. 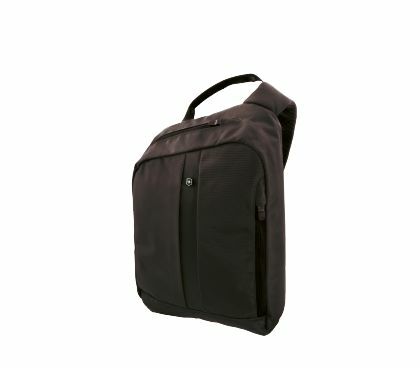 PakMaster: If organization is half the battle, the PakMaster puts you on the front foot in the fight against wrinkled clothing, keeping shirts, pants, blouses and blazers reliably wrinkle-free, and with a flexible range of sizes, it’s your go-to partner for carry-ons, cases, and backpacks. 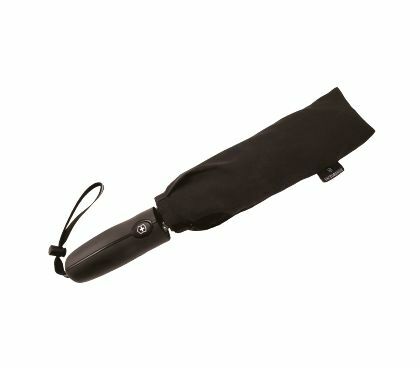 This ingenious, practical travel equipment helps you get organized and makes packing child’s play. 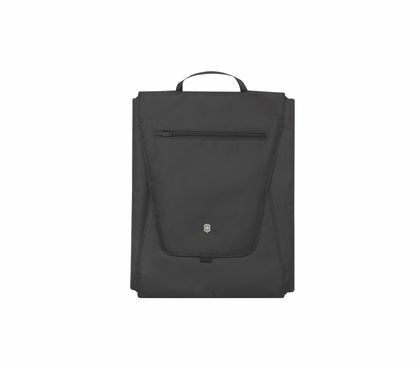 Enjoy the personal touch at Victorinox: Although of course you can purchase all of our travel equipment and accessories in our online shop, you are always welcome to pay us a personal visit any time at one of our Victorinox Flagship Stores. Enjoy the personal touch, browse around, allow our well-trained customer service staff helps you with any questions, and let our quality products inspire you to seek new adventures.